Segment 1. Chris Paul is finally going to the conference finals putting Houston on his back last night. Could OKC root for CP3 and James Harden to win a championship? It's just another reminder of what could have been with OKC had they chose not to trade James Harden. Segment 2. 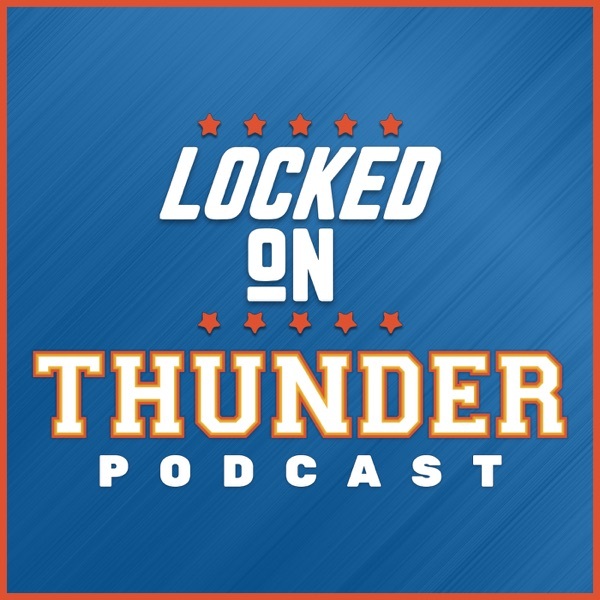 Would OKC fans be ok with blowing up the Thunder, trading Westbrook and Adams then going back into the lottery? Would it be better to win vs. rebuild? Thunder is in possibly the worst position of any team in the NBA. Segment 3. Not excited about GSW and Cleveland part four. 76ers use a mentalist to calm down before the game with the Celtics. Could Russ deal with the same kind of stunt?